We absolutely love shrimp and grits, fish and grits. We love the creamy texture of grits against the spices and flavor of tender shrimp, making this the beloved comfort food of the South. 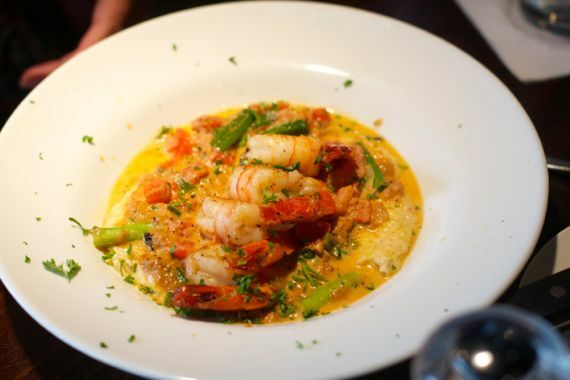 Nashville serves up some of the best shrimp and grits in the country. 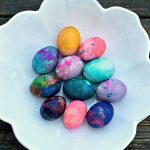 There’s plenty of room for a creative chef to put their own personal spin on the dish everyone loves to sink a fork and sometimes a spoon into. We’ve had it so many different ways, from the grits-cakes from Gray’s on Main to those who are extra committed and grind their own grits like Urban Grub. As long as the dish has flavor I’m okay with the comforting creole grits or the grits cake as long as the shrimp are fresh, tender and hopefully a good size. 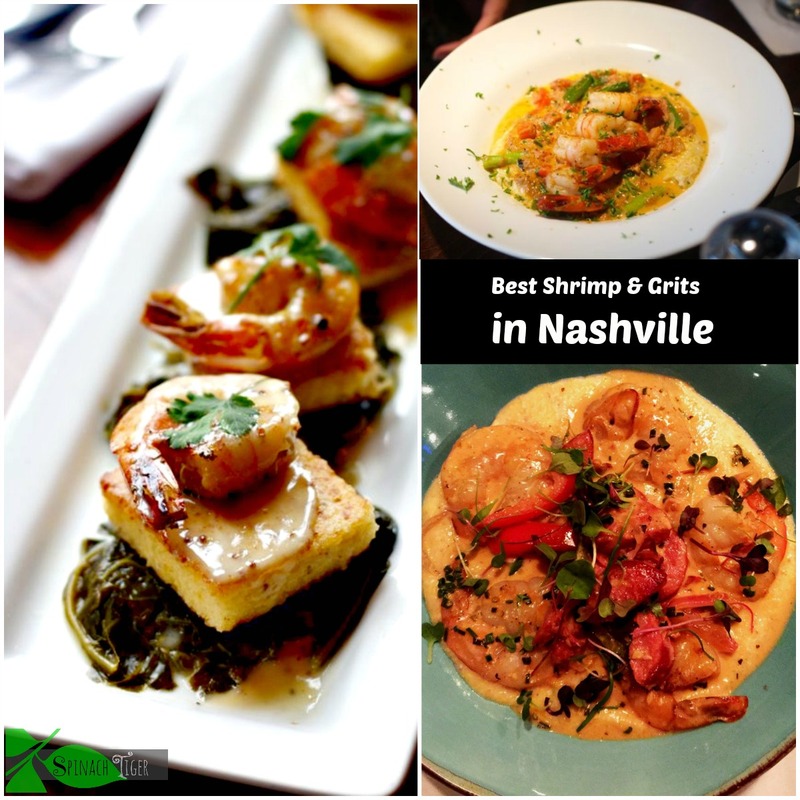 Here are a few of our favorite Nashville Shrimp & Grits, but this is not a comprehensive list. The culinary talent at the Urban Grub is exceeded only by their dedication. They drive to Kentucky to get the corn and grind their own grits. The shrimp are large gulf shrimp. 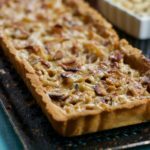 The flavors are complex; the dish is creamy perfection. 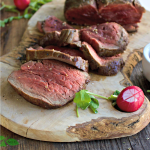 In addition to their commitment to seafood, the Urban Grub chefs are masters at charcuterie, curing their own meats. The Urban Grub may be the only restaurant in Nashville that offers shrimp and grits and pit smoked pork carnitas. Located in the 12th Avenue South neighborhood, Urban Grub features indoor and outdoor dining in stunning decor and design. A chic casual triple story brandy centric restaurant repurposed from a 1930’s drug store, known as Gray’s. 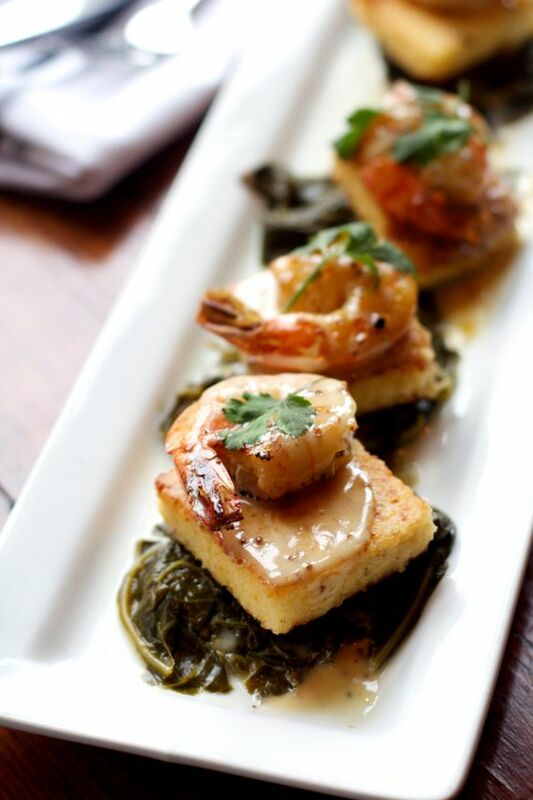 They make a tasting platter of grits cakes with collard greens and shrimp. It’s as unique as their vintage cocktails and when you find yourself on Franklin’s Main street, a twenty minute ride south of Nashville’s downtown, you’ll be enamored with the town’s charm, history, shops and dining. A stop in at Gray’s on Main is a must for modern day, casual Southern charm. I wrote more about Gray’s on Main here. Not far from the new Music City Center, M is part of a local Southern Culinary dynasty, at least here in Nashville where they started making shrimp and grits 18 years ago at their Franklin restaurant Mack & Kates. M is a favorite because it’s glamorous, chic, contemporary and comfortable, with Southern hospitality and an elegant fine dining atmosphere. 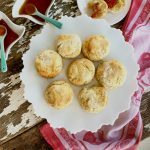 Save room for blackberry cobbler, and you’ve just had the perfect Southern experience. The creole shrimp and grits is a staple on the menu, served in a bowl with creamy grits. I wrote more about this here. 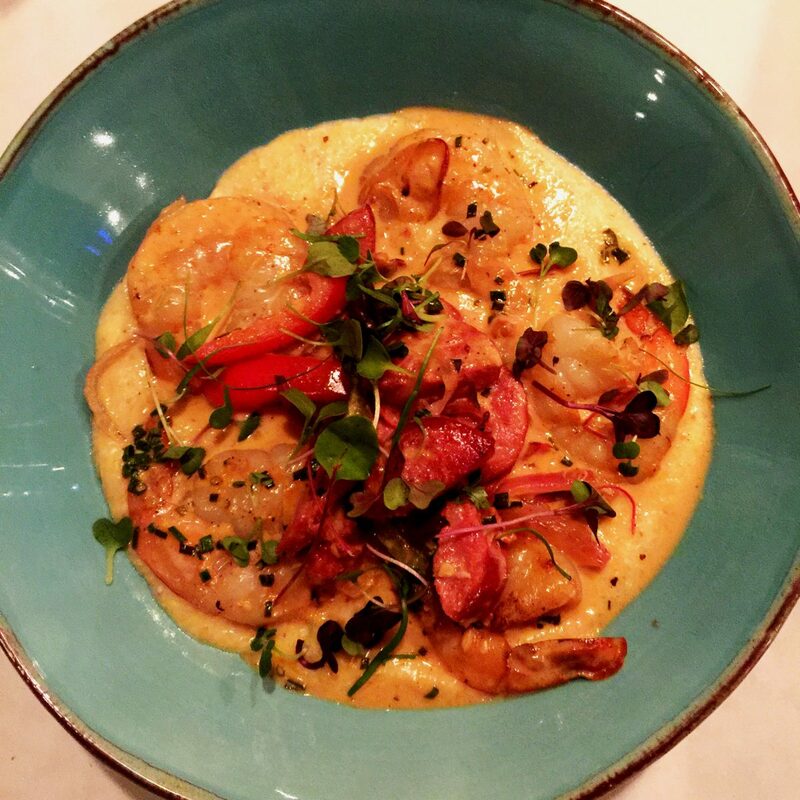 Located in the historic Factory in Franklin serves outstanding Creole Style Shrimp and Grits. Aside from serving upscale comfort food like their legendary Chicken Fried Chicken with Vermont Cheddar Cheese Sauce, you will swoon over the shrimp and grits. Order the oyster appetizer first, perhaps a Saffire cocktail. Saffire is unique in that they have changed their shrimp and grits recipe several times over the years. 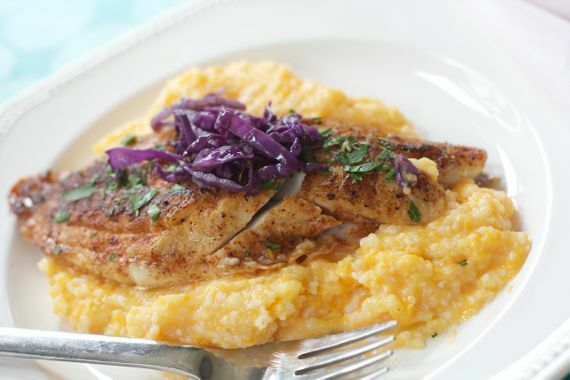 They started with creamy grits, then went to grits cakes and now are back to creamy grits. No matter what they decide, it’s always been fantastic. 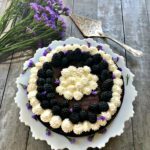 We live a few miles from Saffire and it’s one of our go to places for a pleasant, flavorful, southern upscale dinner that still feels like a neighborhood place for us. We just had the shrimp and grits a few weeks ago, but I didn’t have my phone! I wrote more about Saffire here. A sister restaurant to M in Nashville, one of the first restaurants in Nashville to serve elevated southern in a cozy, charming bistro setting. I wrote more about Mack & Kate’s here. 3078 Maddox Way in Franklin, TN. Sometimes they have shrimp and grits, but they always have fish and grits and it’s just perfection. I wrote more about the Southern here. We have never had a bad meal at the Firefly located in the Green Hills area. The shrimp and grits holds up to any. Currently they are doing a unique version. We have had the more typical version in the past. Midtown Cafe blackened shrimp with bacon, tomatoes, mushrooms scallions. I have a friend who dreams about this dish. 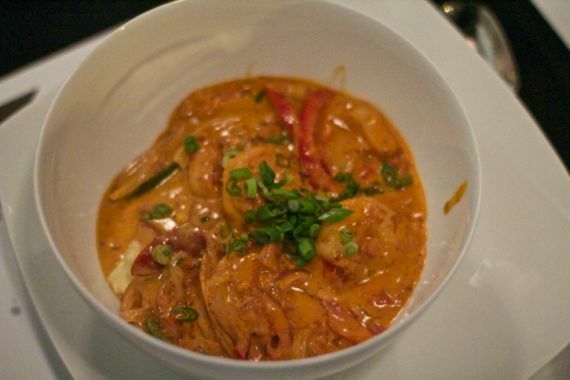 Boudreau Brothers in Franklin serves Tasso Shrimp with Cheddar in a Creamy Tasso Sauce. People go back again and again. 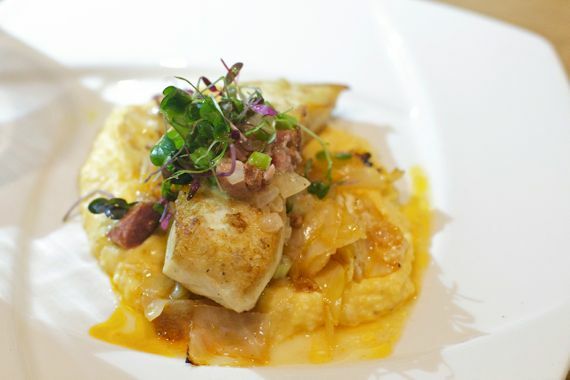 Husk in Nashville – sometimes has shrimp and grits or seafood and grits. I wrote more about Husk here. Everything Husk does is wonderful. We have to say we miss the Mad Platter that closed its doors last year, after serving shrimp and grits perfectly for a few decades. Otherwise it would be included here. They set the standard for us. I will keep adding to this, as we personally try the various shrimp and grits around Nashville. 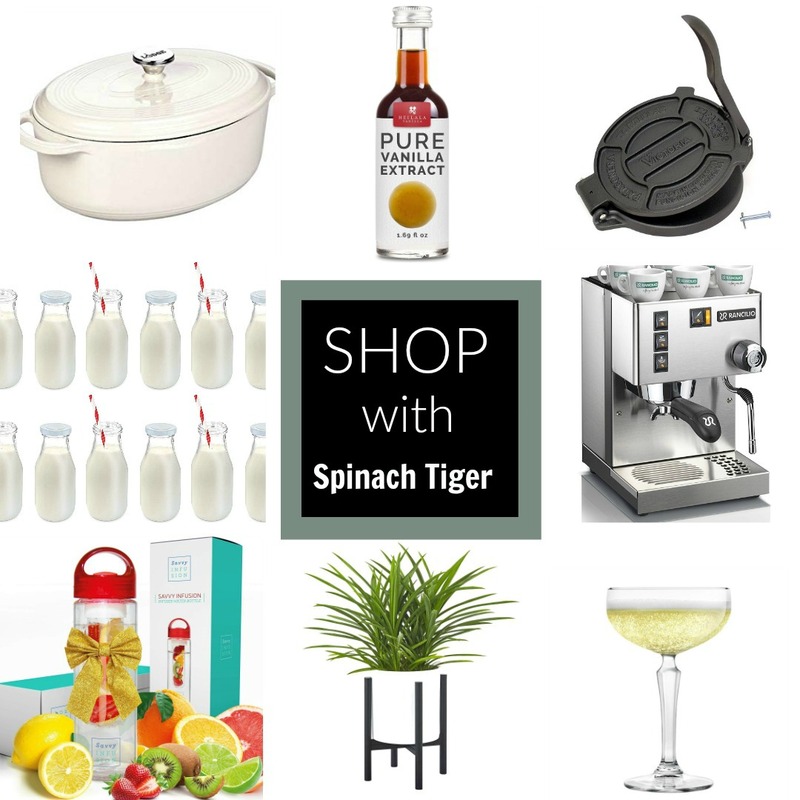 Let us know if you have a place we have to try! 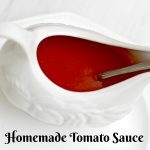 In case you’re hungry right now….I have a recipe for you. 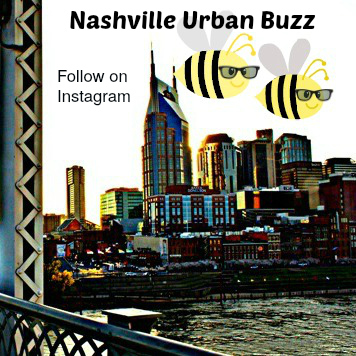 Nashville Urban Buzz is our second instagram account devoted to our great food city. 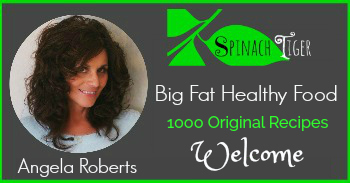 Click the pic to follow us there.